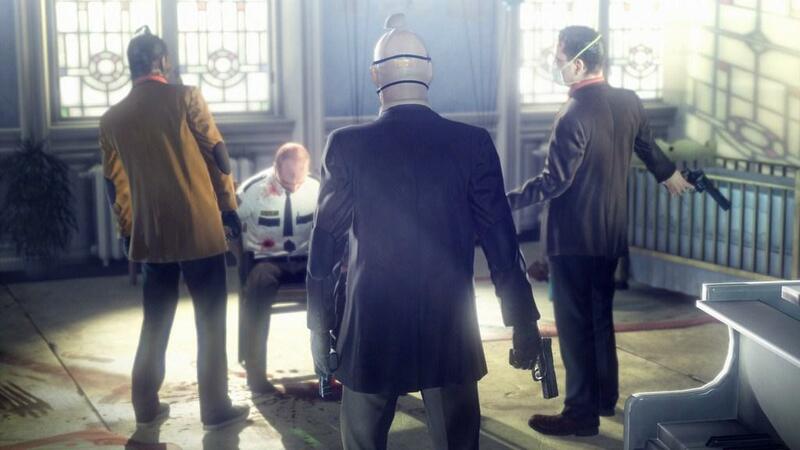 Hitman: Absolution marks the return of Agent 47 after a six year hiatus in the beloved franchise by IO Interactive. 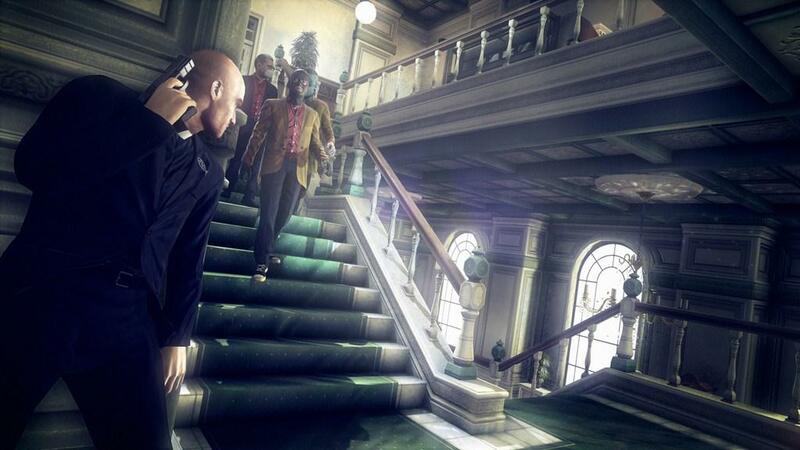 The Hitman series of games have continually challenged players with tracking and assassinating various targets across the world, while providing multiple routes in which to accomplish the particular tasks at hand. Absolution marks the first true entry in the current generation of games built upon its powerful, in-house built Glacier 2 graphics engine. In addition, the gameplay has been altered with the introduction of new features associated with the Instinct and Contracts modes. Set directly after the events of the previous game, Hitman: Blood Money, Absolution tasks Agent 47 with tracking down his series handler Diana Burnwood after she goes rogue and reveals the agency's identity to the public. The new Agency director Benjamin Travis orders Agent 47 to kill Diana and capture a teenage girl by the name of Victoria that has been under her care. Upon reading a letter left from Diana, the narrative spirals into a chaotic set of events interwoven with Agent 47 being hunted by both the police and a cast of villains that aim to capture the mysterious Victoria from him. The majority of levels are set in various exterior and interior locales in Chicago and a small town in South Dakota. A major contrast from past games in the series is the addition of entire level sequences that focus on evading the police while reaching a designated exit. 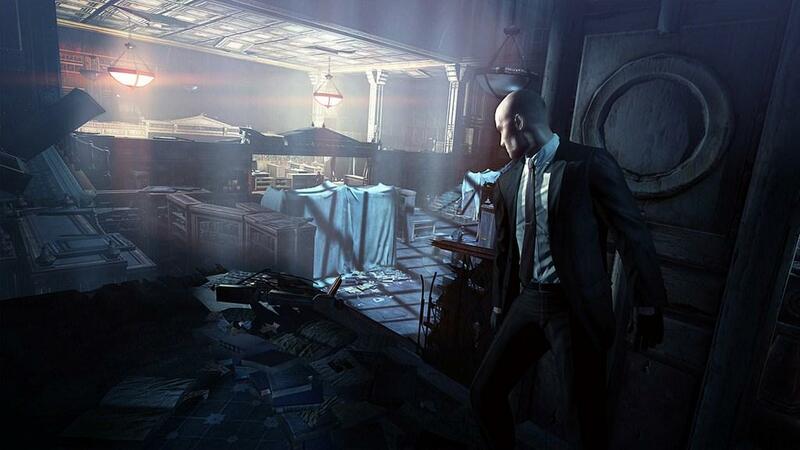 In these particular sequences, players aren't even provided with particular targets to assassinate that results in the gameplay resembling a generic shooter versus a Hitman game. Some sections feel eerily similar to the gameplay of IO Interactive's past Kane and Lynch series of games. The levels that do offer particular targets to assassinate and multiple routes in which to accomplish that task are the most memorable of the narrative and beg for multiple playthroughs. Each playthrough of a level is continually scored based on each action taken by the player from killing civilians to being detected by patrolling enemies. The game has a preferred way in which it wants the player to complete each level and any deviations result in the loss of points. Compared with recent games in the Hitman series, Absolution includes far too many linear paths and evade the police scenarios that result in an overall more restrictive experience. 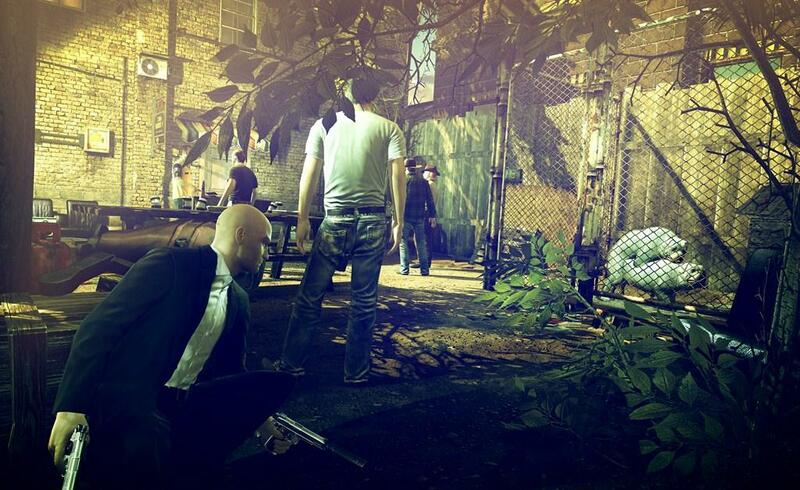 The major change in the Hitman gameplay formula in Absolution revolves around the addition of the new Instinct mode. Instinct in the game is displayed through a meter that regenerates overtime through various actions taken by the player. There are a variety of uses that involve Instinct mode from scanning the environment for enemies and their movement, which is similar to the detective mode in Batman Arkham Asylum, to a quick shot kill system, which is similar to the mark and execute feature in Splinter Cell: Conviction. While both are not original concepts, they work exceptionally well in surveying the environment and when in difficult situations that require a quick takedown of multiple enemies. The major aspect of Instinct mode that will surely cause some frustration with players is how it handles disguises. NPCs in the game can detect that the player is lying about their identity if wearing the same disguise, with the example that other police officers would be able to spot someone new in their ranks. 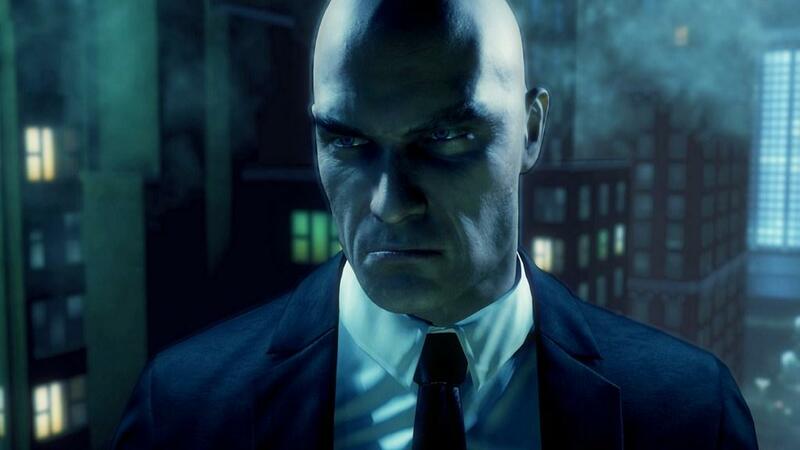 To counter this form of detection, Agent 47 can either wear disguises that aren't of the same group of NPCs or use Instinct mode to hide their true identity. Unfortunately, Instinct mode when used for disguises drains at an alarmingly quick rate that makes it useful for only brief scenarios. 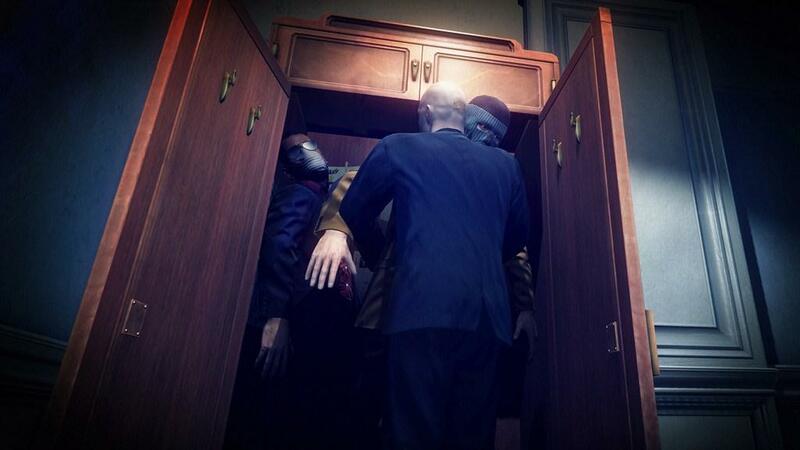 In later levels, disguises feel completely useless when nearly all of the NPCs are of the same group and can quickly discover Agent 47. Aside from the new Instinct mode and cover system, nearly all of the Hitman series basics return with the infamous fiber wire and dual Silverballer pistols. 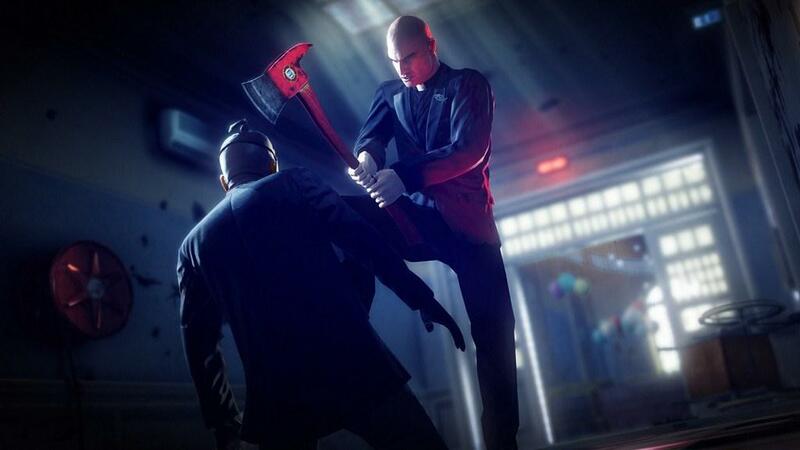 Along with a host of other weaponry from pistols and shotguns to rifles and explosives, Agent 47 has the ability to utilize various makeshift weapons and staged accidents located throughout levels. Makeshift weapons appear in the form of small objects like knives, hammers, and even bongs. While some of them aren't the most practical to use in combat situations, they serve as great alternatives to when a more specialized approach is required for a certain situation. Following with the tradition of past games in the series, Agent 47 has the ability to utilize conveniently-placed staged accidents around the level that range from a hoisted car on a lift to food items that are ripe for poisoning. While some staged accidents are simple to put in motion, others require carefully-planned timing and execution to perform the perfect assassination. Absolution stays true to the Hitman series by continually providing players with a near endless amount of options in assassinating targets from going completely Rambo style to a more subtle approach with a knife stab in the back. 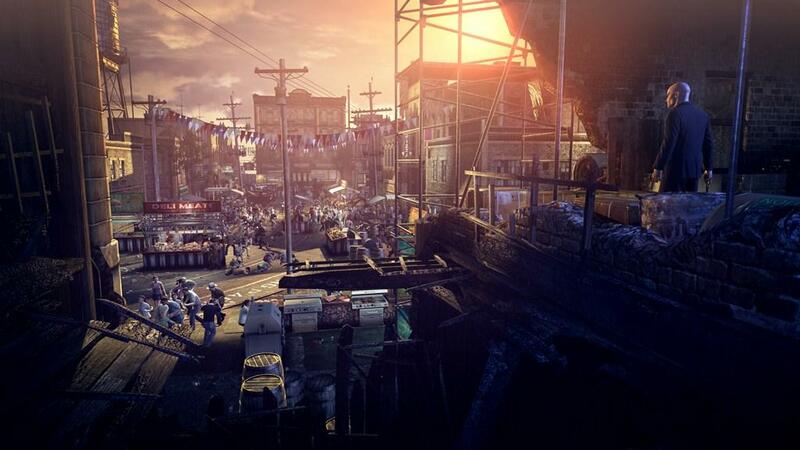 Levels completed in the campaign mode can later be played through in the new Contracts mode that has players setting their own targets and selecting personalized loadouts of unlocked disguises and weapons. The points earned in the both modes can be used to unlock additional disguises, weapons, and particular gun modifications ranging from silencers to extended clips. Contracts mode introduces the Hitman series first online feature in that the scenarios that players devise can be uploaded online for others to download and play through. When creating a custom contract, players walk through a level and assassinate whom they wish and with what disguise and weapon they feel is right for the particular task. When the target eliminated, players then rush to an exit point to complete the level. With the level complete and statistics tracked for the time taken for both assassinating the target and reaching the exit, players can then proceed with uploading the contract for other players to compete in beating their score. Players that use the particular disguise and weapon that the creator did in their original playthrough will earn additional points when completing the contract. Contracts mode seems to be the developer's answer to the restrictive campaign levels and escape from the police sections. The Contracts mode is clearly not the perfect solution for fans that were looking for similar gameplay from the previous Hitman: Blood Money, but it's a step in the right direction considering that players can select their own disguise and weapon loadout. Contracts mode will be interesting to watch as more players upload their specialized combination of levels, targets, disguises, and weapon loadouts. IO Interactive's in-house built Glacier 2 engine can be summarized with one word, stunning. From the massively-rendered crowds to the highly-detailed interior and exterior environments, Absolution never ceases to amaze with visuals that beg to be set to max on the PC. Absolution debuts as the first real entry of the Hitman series in the high-definition era of gaming and succeeds at trumping nearly all of the current game releases. The sound effects and most notably the music succeed at impressing with loud and bold gunfire and mesmerizing classical scores. The soundtrack composed by Thomas Bärtschi fits the atmosphere of Absolution perfectly whether it may be a hectic gun battle or silent takedown. Absolution marks a bold new direction for the Hitman series that focuses less on player freedom and more on telling a defined narrative. While the linear levels and poorly-implemented Instinct mode are sure to anger and frustrate fans of the series, Absolution still succeeds at providing an entertaining and most importantly, engaging gameplay experience that is difficult to put down until the credits roll. Both the expansive Contracts mode and stunning graphical overhaul help in overcoming the issues associated with the restrictive campaign levels. Absolution is by no means a groundbreaking return to the beloved series, yet it does succeed at earning a well-deserved spot in the Hitman canon. 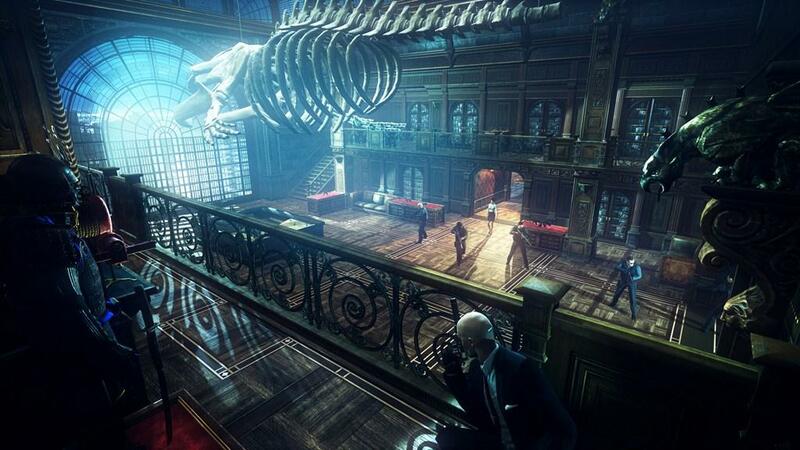 Hitman: Absolution is available now for Xbox 360, PlayStation 3, and Windows PC. Agent 47 returns in the much-anticipated Hitman: Absolution only to be restricted by linear level structures and poorly-implemented Instinct mode. Fortunately, the new Contracts mode and stunning graphic overhaul both make for worthwhile additions to the series. While Absolution doesn't provide any original or groundbreaking new features with its debut in the high-definition era of gaming, it does succeed at becoming a solid entry in the Hitman series of games.